Do you have issues finding skin products that will work for all skin types? Especially sensitive skin? It an be especially hard when trying to find a sunscreen or moisturizer. To tell the truth, finding everything you’re looking for in a product might seems like a tall order sometimes, but you’re in luck today! 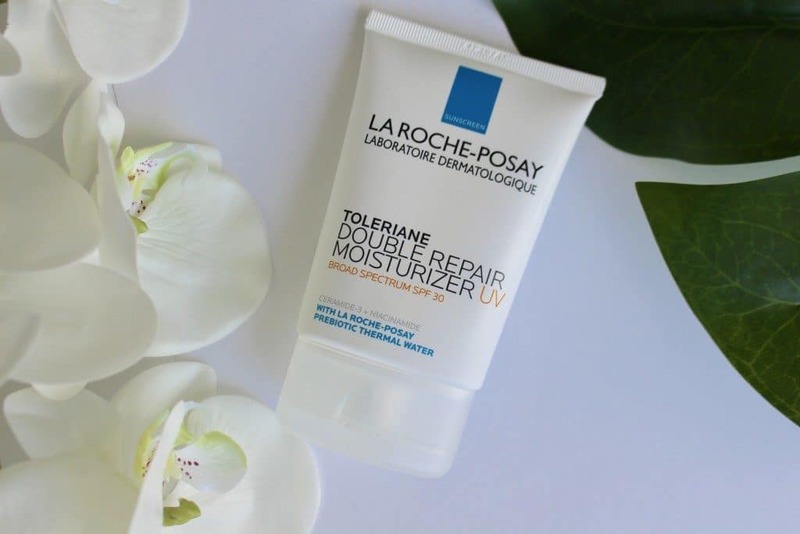 Toleriane Double Repair UV Face Moisturizer with SPF 30 by La Roche Posay might be just the thing we’ve all been looking for! It has some incredible benefits. When it comes to moisturizers with SPF, they seem to know what they really wanted to give customers. It certainly is a product I’m interested in checking out and while I do, I’m here to give you all the details! As with every product I look into, I want to break it down for you. If you’re anything like me, you like to know all the details before you totally commit to purchasing a product. So here are some important things to consider about moisturizers with SPF. All broken down into a few bite-sized categories. Affordability: Toleriane is definitely on the higher end of the price spectrum when it comes to our list. It isn’t outrageous by any means, but this is one aspect of a product that can make or break for me. Many of my friends will pay a lot extra for a product as long as it is well known. I am not really interested in paying extra until I weigh the benefits of this product against other products. But this product is definitely on my list of possibilities because it has so many benefits. Just something to keep in mind! How to Use: You can use this as a moisturizer in the morning to keep your skin looking and feeling healthy. It also doubles as a sunscreen with SPF 30! If you intend to use this as a sunscreen, you will need to make sure to put it on at least 15 minutes before sun exposure. Then you will need to reapply every 2 hours. It is not water resistant, so if you are sweating a lot or getting in the water, this will not give you the protection you need. Type of Skin: There aren’t a lot of products out there that will work on all skin types, but you can add this one to the list! It has been allergy tested on sensitive skin. There will be exceptions of course, no product is perfect. But they certainly went above and beyond with this product to ensure that it could be used by nearly everyone! Multiple Skin Benefits: This product has quite the list of benefits! It is a lightweight lotion that will absorb into your skin easily. It is a probiotic moisturizer that provides long lasting hydration that will restore your skin. Helping it look and feel so healthy! It is fragrance free, which is a big part of the reason it works so well for sensitive skin. The SPF is a huge help with any skin care as well. It decreases the risk of skin cancer and early signs of aging. Scent: This product is fragrance free which is a huge benefit! More people can take advantage of this product because of that. There are so many people who are very sensitive to the unnecessary added fragrances they put in products. They don’t serve any real purpose, but they can cause breakouts and rashes for some people. So it’s really always best to avoid fragrances and this product gives you that opportunity! Drawbacks: While this is a great product, there are a few drawbacks. For one thing, this is not a water resistant moisturizer. So if you go swimming, the SPF in this product will not be effective anymore. It also has been known to flake or pill up as well. In other words, if you rub your skin as it dries, it will actually kind of ball up and come off your skin. That is not normally something I like to see in a moisturizer. I would expect it more from a face mask. This was also not something that all the customers complained about. So there is the possibility that they could have gotten a bad batch or older product, which is a risk that can come with online shopping. This would be a fantastic product for someone who has a hard time finding a product that works for their skin. Toleriane is formulated as a repairing moisturizer with SPF. It will not only help protect you from damage that can lead to skin cancer, but it will also restore tired skin to its former glory! 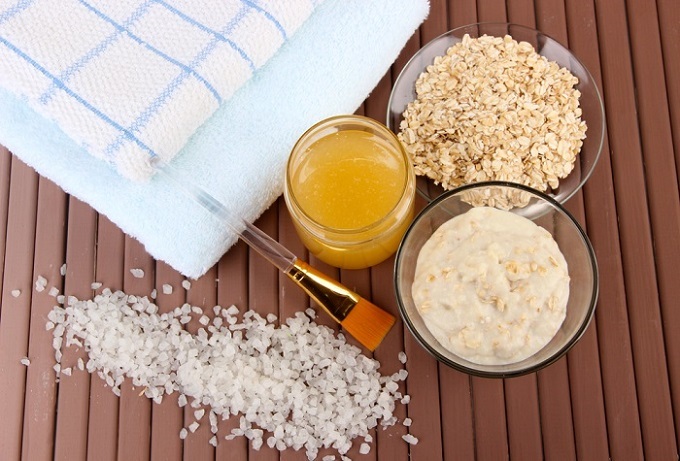 It will keep your skin looking and feeling healthy, which is what we all really need! It will actually help restore your skin’s natural protective barrier as well. As you age, your skin can get thinner and dryer. So this might not be an anti-aging product, but it will certainly give you long lasting moisturization. Without making your skin greasy, because it is oil-free and absorbs quickly! 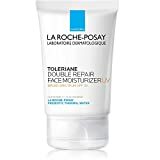 La Roche-Posay Toleriane Double Repair Moisturizer with SPF 30, 2.5 Fl. Oz. If you are looking for an anti-aging product specifically, this will not be what you were hoping for. It may shrink pores and restore your skin’s healthy appearance but it doesn’t tone your skin. It also isn’t made to reduce fine lines and wrinkles, although any moisturizer will help improve the appearance of your wrinkles somewhat. This also is a higher price than many of the other products on the list. Maybe most people don’t care. But I know that I don’t personally choose the higher priced items first, I would rather try some other, cheaper options first and go from there. If this isn’t something you have to worry about, that’s great! But I know there are plenty of other people who have to be just as money conscious as I do and this might be something they will want to consider before purchasing. 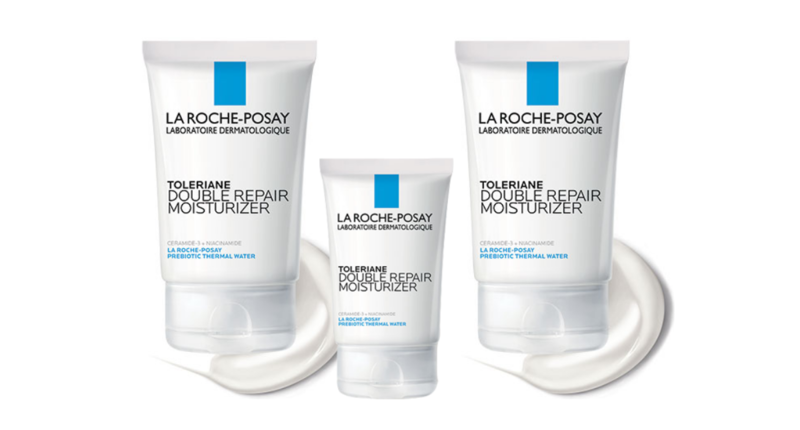 Toleriane Deep Repair Face Moisturizer with SPF 30 is made by La Roche Posay. It is a lightweight lotion that provides your skin with all day hydration! It is an oil-free moisturizer that absorbs quickly so you won’t have to deal with greasy looking skin. Toleriane is a fantastic moisturizer to start your day with and the added SPF 30 will protect your skin from sun damage which can contribute to skin cancer. The product comes in a 2.5 oz container and is a great travel size to bring on the go. Great for busy people or frequent flyers! This moisturizer with SPF was designed for and tested on sensitive and allergy prone skin. Through those tests they determined that this product is good for pretty much any skin type! All while it restores your skin’s natural protective barrier and replenishes moisture! 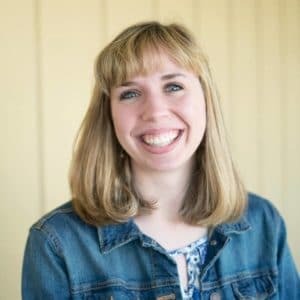 There is so much to consider when looking into a new product. It can be a little overwhelming at times. But the best thing to do is break it down as much as we can to understand what you will get out of the product. That will help you understand whether this is the right product to fit your needs! Toleriane is an oil free moisturizer. It works for all skin types because it is deeply hydrating for dry skin, but won’t make oily skin even more oily. The perfect happy medium! It is a lightweight lotion. Providing all day hydration and absorbing quickly! That is another reason it doesn’t make your skin greasy! By replenishing moisture you can restore healthy looking skin! A big part of keeping your skin looking and feeling healthy is by moisturizing. Your skin gets thinner and drier as you age so moisturizing regularly is the best way to maintain youthful looking skin! By using products containing SPF 30 like this one, you can protect your skin. 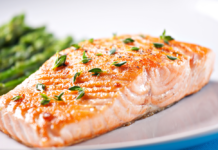 It decreases the risk of getting skin cancer and signs of early aging. Sun damage can do a number on your skin without you even realizing until the damage has already been done. This product has been allergy tested and is safe for sensitive skin! There is always a chance that you will still have issues. Everyone is different and skin can be so touchy, but the chances of having a reaction is much lower with a product tried and tested like this one! Another reason it can be better for sensitive skin is because it is fragrance free. This is not only good for sensitive skin, it is all around better for your skin. Fragrances are a nice, but unnecessary addition to skin products. Many people can’t use products that contain scents because they can have a reaction to them. This product is safe for anyone who needs to avoid them! This product also protects your skin by replenishing your natural barrier. I never knew much about a natural barrier. 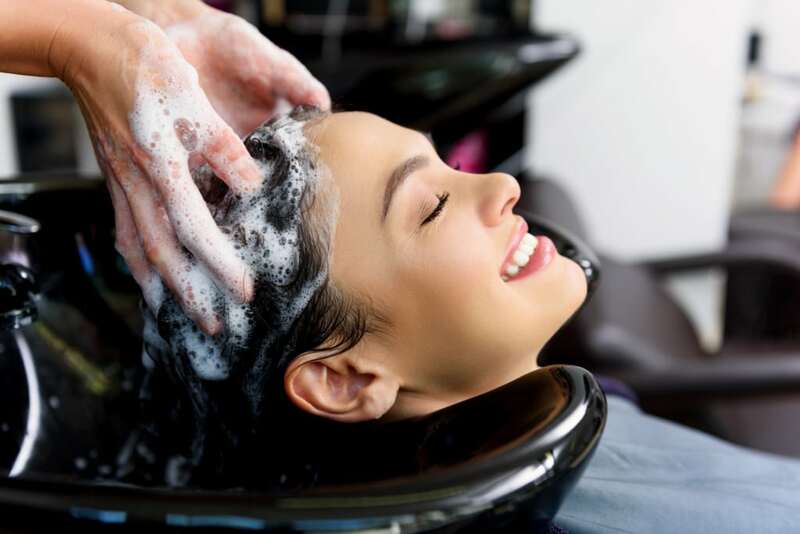 But when you are cleaning your skin, you can strip away the barrier of water and nutrients actually leaving you more susceptible to irritation. This product cleans and replenishes your natural barrier at the same time! 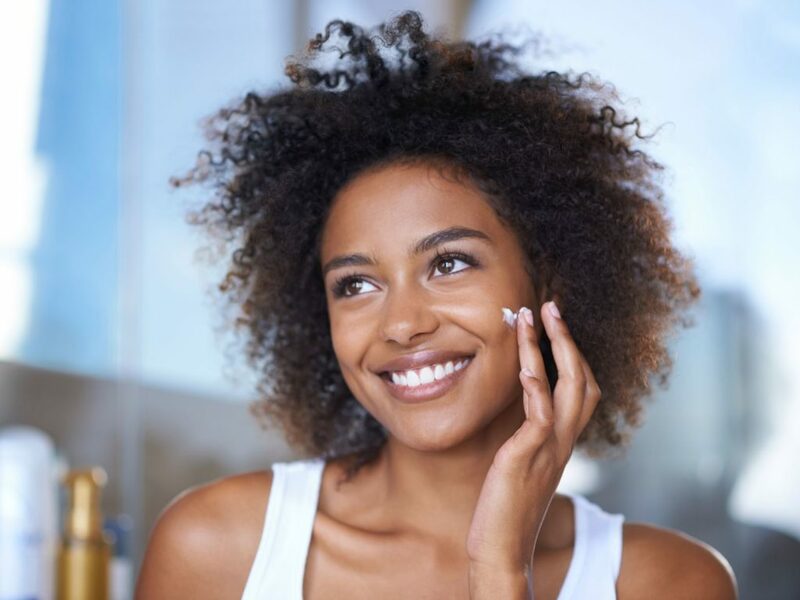 Moisturizers that contain SPF are the best option for your face. Regular sunscreens can clog your pores and be too heavy for your face because they are formulated as more of a body lotion. 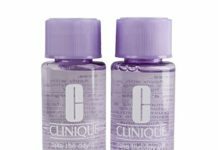 This is a non-comedogenic product, so it won’t clog your pores! Many customers were very fond of this product for a few reasons! For one thing, it is fragrance free and many people are looking for that in a moisturizer. It is hard to find something that will work well for sensitive skin! But this is carefully tested for sensitive skin and allergies and approved for both! They loved being able to use it in the mornings to moisturize for all day hydration. As well as a sunscreen to protect their skin without clogging their pores and reducing the risk of skin damage. There were a few complaints because this product has a few minor flaws. For one thing, it has been known to pill up or flake when you rub your skin. This isn’t something anyone wants to see. It doesn’t mean that it’s no longer working wonders for your skin. But it isn’t something you could use under makeup. It also isn’t water resistant. That can be a little inconvenient if you want to use this when you're planning to go to the beach or go swimming. 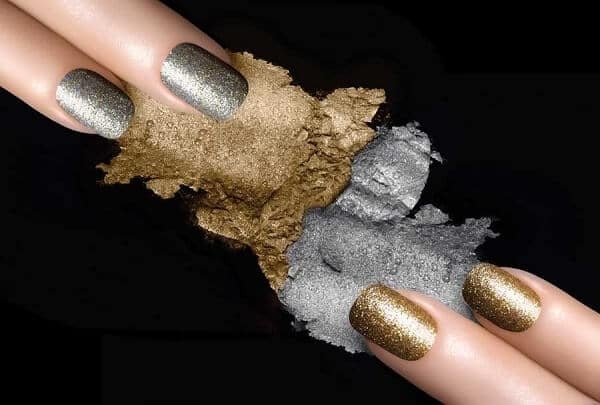 But overall, it works very well and customers really love this product. You just need to figure out if it is the right product for you! Everyone needs something a little different. So if you think this might not be quite the right product for you, feel free to keep looking! We have 10 different SPF moisturizers on our list. But in case you don’t want to look at all of them, I want to give you three alternatives to consider. If they don’t fit your needs either, you can always browse the rest! Neutrogena is a fantastic brand that most of us have used at one time or another. If you are looking for a sunscreen with a higher SPF, this might be perfect for you. It contains helioplex technology, which is supposed to be a more reliable type of sunscreen. It is a broad spectrum SPF 55, which is perfect for anyone who burns easily. Among many other benefits it is affordable, absorbs quickly, and is water resistant! Aveeno has quite a few wonderful products and this is just another on the list! This Absolutely Ageless Moisturizer also contains SPF 30. Protecting your skin and preventing any further damage, it is carefully made to reduce fine lines and wrinkles. As well as keeping skin looking young and healthy! It achieves this by helping to improve skin’s elasticity and firmness. Overall, it is best suited for mature skin because it will help to improve and heal any past damage, as well as preventing future damage! As I said, this is perfect for mature skin. It will help heal past damage and minimize future damage as well! But since this is so good for preventing future damage, I feel like it really might be better for you than you might think. Just because you aren’t older, doesn’t mean you can’t use an anti-aging product! If anything, it will promote firmness and elasticity for even longer. I know that this is supposed to be an anti-aging cream, but this is good for so much more. Why only try to fix any damage your skin has already suffered? Why not try to prevent it before it happens! Now this is a bit more expensive than some of the other Aveeno options. However, it has some unique benefits and might be just what you’re looking for! If you’re interested in trying Aveeno Absolutely Ageless Daily Moisturizer with Sunscreen, you can find it on Amazon and have it shipped right to your door! Eucerin is definitely another wonderful option! For one thing, it is fragrance free which a lot of customers are looking for. I was actually surprised to see just how many people had issues with that. But this is a fantastic if you are! It’s affordable, it’ll last such a long time, and it will protect you from the sun and any damage it might cause! If you’re interested in Eucerin Daily Protection Face Lotion, you can find it on Amazon for a great price! Toleriane Double Repair Moisturizer is a wonderful product that has so many benefits for your skin! The most unique feature of this product is the fact that it replenishes your skin’s natural barrier. Many skin products can clean your skin and remove pollutants. But they can also strip away some important nutrients. This will replenish your skin as it provides you with all day hydration! This is very important for sensitive skin because the extra protection is very important! The added SPF 30 will protect you from sun damage and diminish the risk of skin cancer. So if you are looking for the perfect moisturizer for sensitive skin, this could be just the thing! If you’re interested in La Roche-Posay Toleriane Double Repair Face Moisturizer you can find it on Amazon!